First out in 1983 and out of print shortly after. 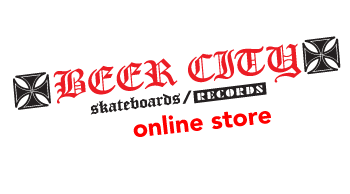 This is the follow up release To M.D.C.’s first raging full length. In that time the band got faster and broadened their horizon. 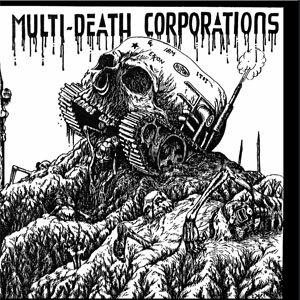 Now M.D.C. would stand for ‘Multi Death Corporations’ this 7” would expose all the war, corruption, starvation and death caused by the greed of mega worldwide corporations. Musically this 7” would see M.D.C. progress to faster more thrash like band. This record also includes a huge fold-out poster explaining all the death and destruction caused by the Multi Death Corporations and what can be done about it.